• PLOT SUMMARY: (W) Jeph Loeb. (CA) Ian Churchill & Norm Rapmund. With Supergirl on a rampage, there's no one left to stop her except... Supergirl?! 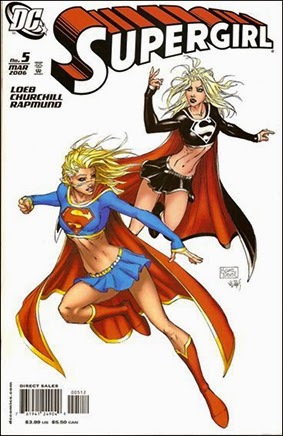 The story that will have all of fandom talking explodes as The Girl of Steel takes on the Mistress of Might!